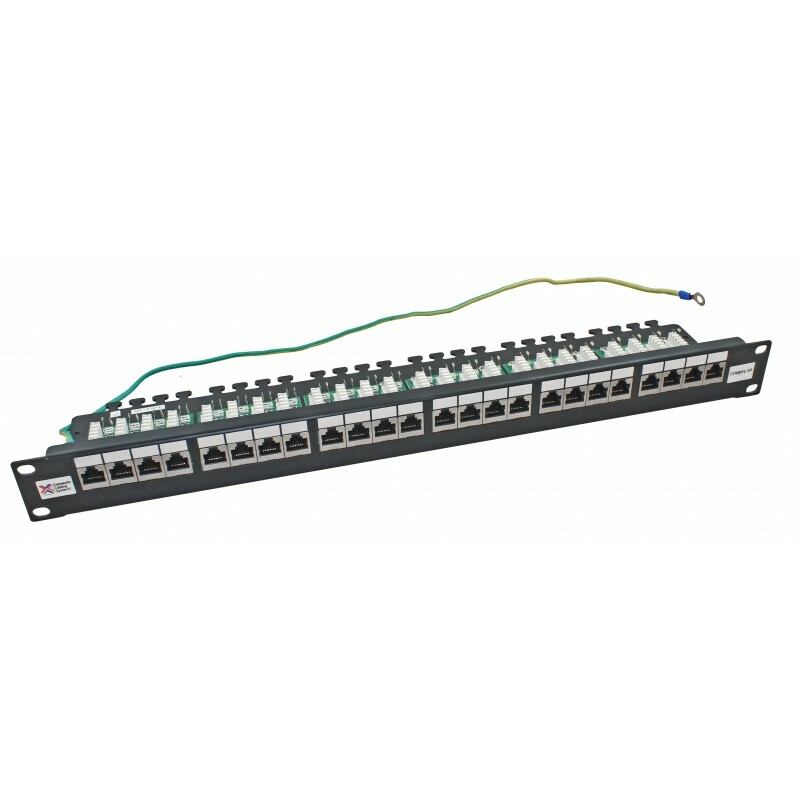 Connectix Cat6a Patch Panels provide exceptional performance for high speed LAN’s including 10-Gigabit Ethernet applications. The boards are designed using the latest noise compensation techniques and the shielding feature can minimise the risk of EMI. The 2020 Series FTP Panel offers Cat6A performance and has been designed to present the cable termination IDCs horizontally on a tray at the rear of the panel, making termination and cable management easier. All sockets in the panel are commonly linked through the panel and can be grounded to the rack using the earth wire provided. 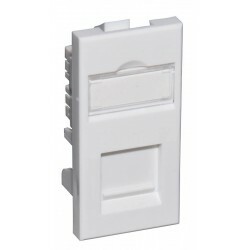 When combined with Connectix Cat6a FTP Modules and Cable, the link will perform well in excess of Category 6A specifications.